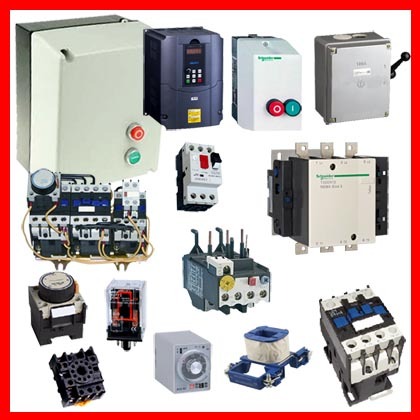 Welcome to Crescent.lk, the largest Electrical online stores for all your needs and cost effective. 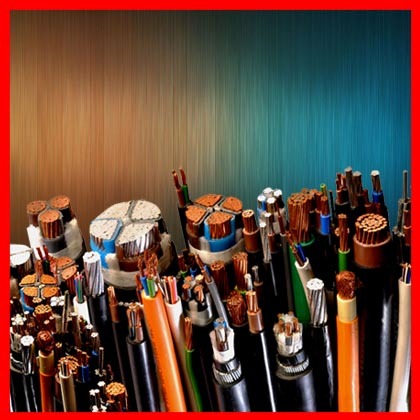 All kind of Wires, Armoured, Un-armoured, Flexible Wires, Auto wires, Main Wires, etc. 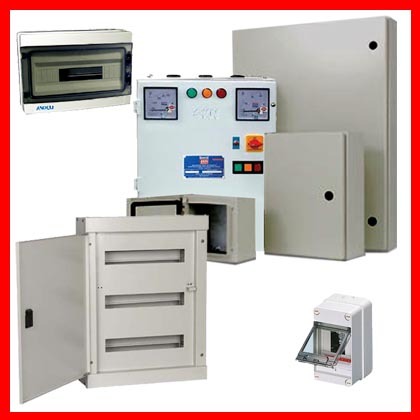 All kind of MCCB, MCB, RCCB, etc. 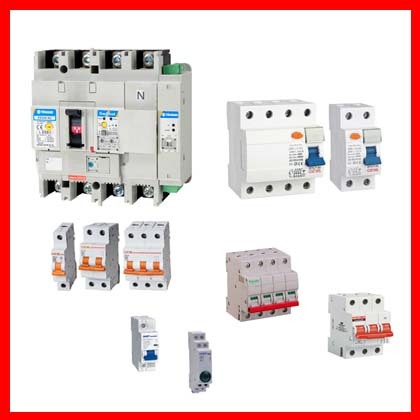 All kind of DOL, Soft Starters, MCB Type Starters, Contactors, Overloads, Timers, Relay, Base, Coil, etc. 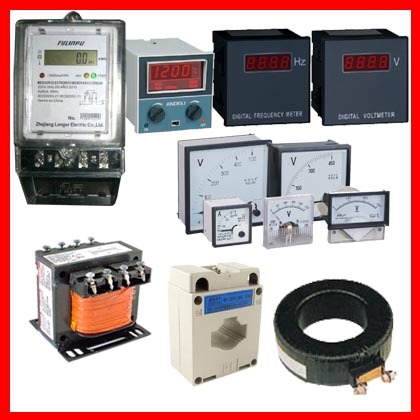 All kind of Meters, Digital meters, Amp meters, Volt meters, Current Transmitters, Transformers, House meters, etc. 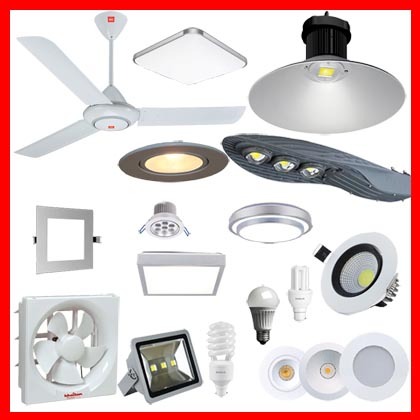 All kind of LED Lights, Bay Lights, Street Lights, Flash Lights, Tube Lights T8, Fan, etc. 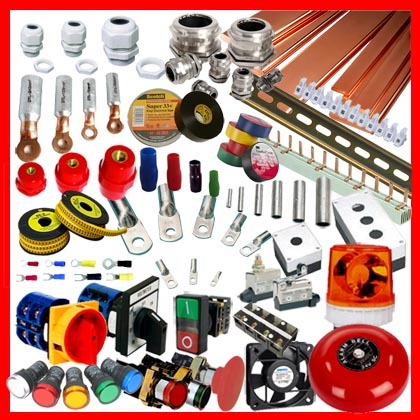 All kind of Pilot devices, Lugs, Ferrules, Limit Switches, Current Transmitters, Bells, Fan, Scotch Tape, Gland, Bus bar, Connector bar, Numbering, Tape, Lug boots, etc. 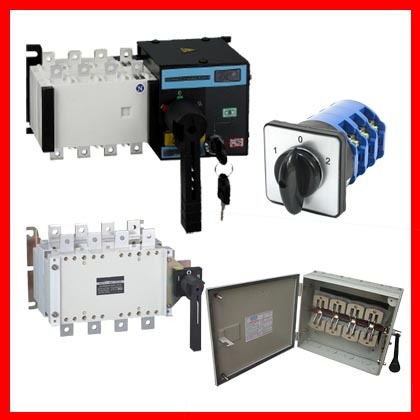 Panel Board, MCCB Box, MCB Box, IP65, ABC Box, Completed Panel Boards, etc. Auto Change over, MCB Type Change over, Manual Change over, Change over switch, etc. 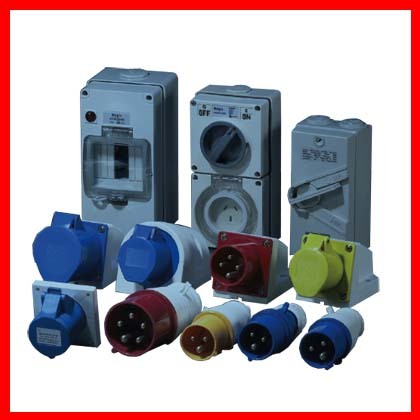 Industrial Socket, 16A, 32A, 63A, 3Pin, 4Pin, 5Pin, etc.